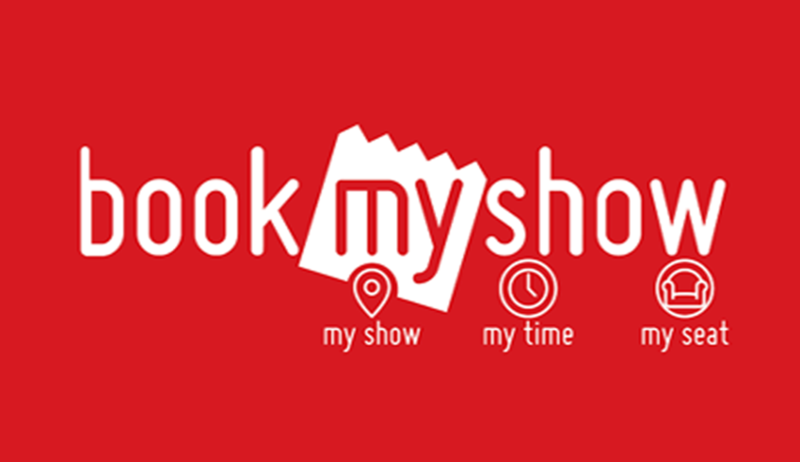 (New Users) Bookmyshow Offer – Get 50% off upto Rs.75 on booking 2 or more tickets : This is a time where all the sites are offering deals on Movie Tickets. We are here with another offer that you can avail if you are a New Bookmyshow User. The offer is valid for Selected cities. If you haven’t booked anything on Bookmyshow before, you must avail the offer now. 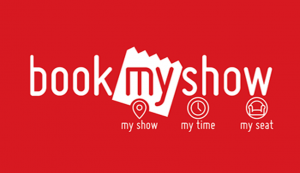 How to avail Bookmyshow Offer ? Select Location, Event, Venue, Show Date & Time & Seats of your preference as the logic flows. Book more than 2 tickets. The offer is valid till 30th April, 2019 – 23:59 hours.